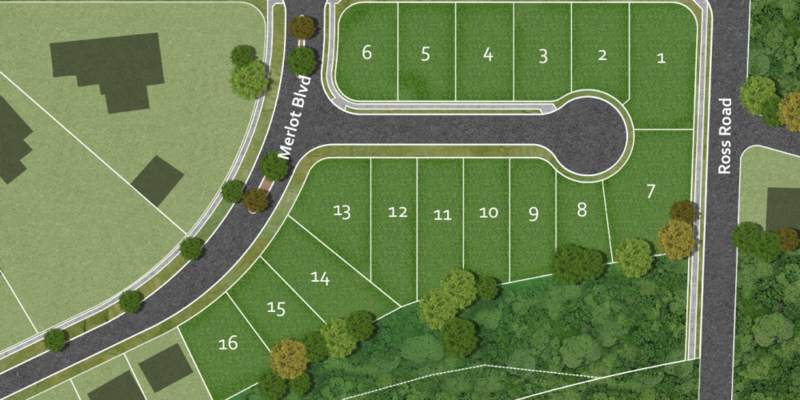 Site Plan for THE VINE - Sonbuilt Custom Homes Ltd. Located in West Abbotsford on the corner of Ross Road and Simpson Road within minutes of urban lifestyle shopping, local wineries, farmers markets, Abbotsford airport, and the US border. Each high performance home is certified by Natural Resources Canada and the Mike Holmes Approved Homes program making these homes more energy efficient than those built to the standard BC Building Code. Aging in place options and home upgrades are available for each floor plan. These homes are simply better built! Come see for yourself why people want to live here! DOWNLOAD THE SITE PLAN FOR THE VINE HERE!